Rodrigo G. Pahlen is a young Swiss-Uruguayan composer currently settled in Barcelona. He was born in 1977 in exile in Switzerland, where he lived for 12 years until his departure for his parents hometown: Montevideo, Uruguay. Grandson of the prestigious Austrian musician and composer Kurt Pahlen, and great-grandson of Richard Pahlen who was Gustav Mahler's favoured pianist, Rodrigo grew up amidst music of a clearly classical influence. At the young age of 26, Rodrigo recorded and released, with the Montevideo Philarmonic Orchestra and the Grammy Award-winning bandoneon player Raul Jaurena, his concert for piano, bandoneon and orchestra entitled ´Conversations with Shopenhauer´ published in the album ´Orquestango 3´. 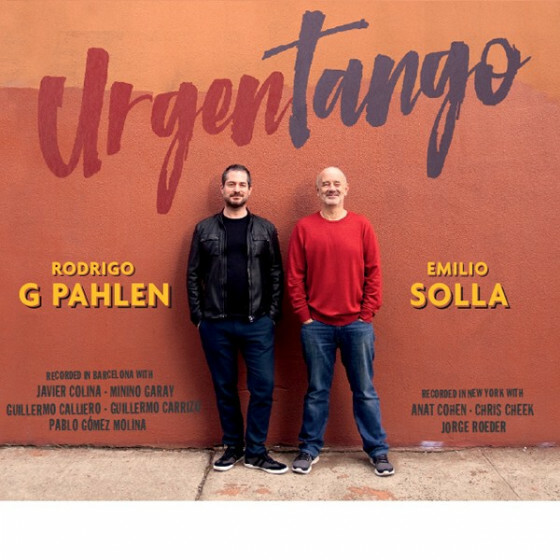 Pahlen has worked, played and recorded on various stages and in a number of festivals worldwide alongside such important musical figures as: Nana Vasconcelos, Mino Cinelu, Badal Roy, Hadrien Feraud, Hernan Romero, Amit Chatterjee, Paquito D'Rivera, Antonio Serrano, Armand Sabal Lecco, Gregoire Maret, Raul Jaurena, Horacio Fumero, Leszek Mozdzer, Montevideo Philarmonic Orquestra, Hugo & Osvaldo Fattoruso, Federico Righi, Nicolas Correa, and Ruben Rada, among many others. 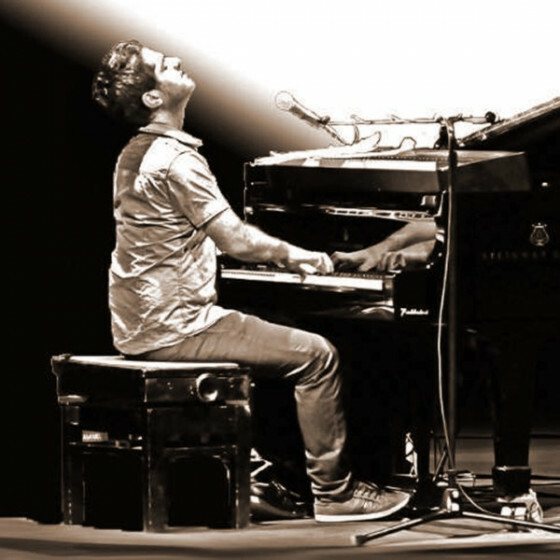 Having lived in many cities, such as Geneva, Montevideo, New York, Clermont Ferrand, Dublin and Barcelona, Rodrigo has developed a wide experience that can be felt through his music. A mixture of jazz, classical, tango and candombe, Rodrigo's work flaunts a unique and very personal style that only his universe can provide.